Mobile technologies today have evolved from just providing enterprise email and data on the move, to introducing applications and services that have the potential to change the way companies do business. It allows people to think what they want to do with personal devices. Our designs are device and technology independent. We take on the end-to-end responsibilities of our mobility services to deliver engaging, easy-to-access mobile solutions. 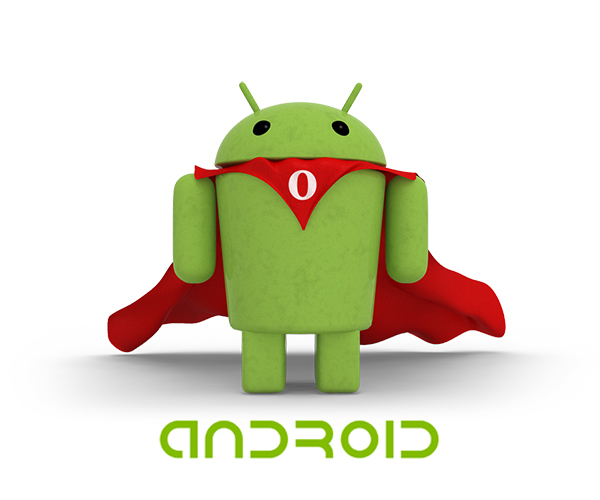 Android, an operating system based on the Linux kernel currently developed by Google. Android Applications, which extend the functionality of devices, are written using the Android software development kit (SDK) and Java programming language which has complete access to the Android APIs. Since the Android Market was introduced, our designers and developers have been working to craft elegant and dazzling mobile applications. 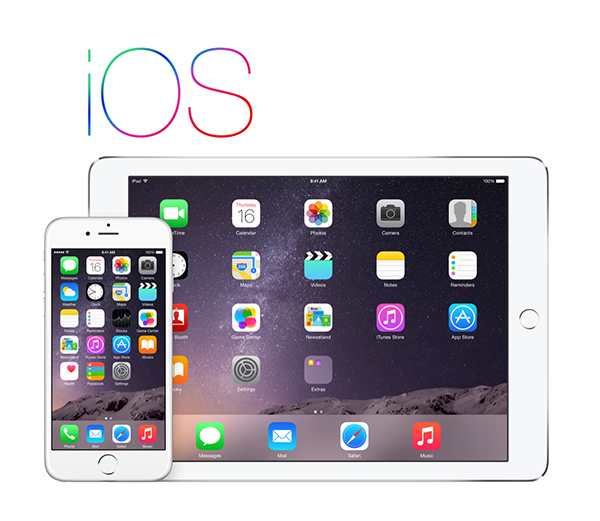 iOS, a mobile operating system created and developed by Apple Inc. and distributed exclusively for Apple hardware. iOS ensures Security and quality because of apple’s high standard. We help Students with every aspect of iOS app development for crafting your ideas into mobility. Our team are experts in programming aspects such as objective-c/swift, Cocoa touch, XCode, OpenGL ES, sqLite.